These accurately detailed mouldings are a slide fit onto Peco Code 60 Rail (IL-1). A separate baseplate is included to allow for different rail heights. 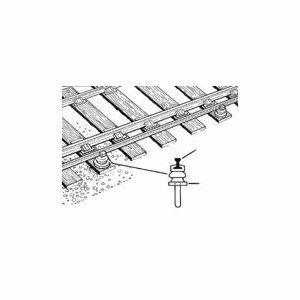 Ideal for SR outside third rails system and the Underground (use them for the centre rail also).